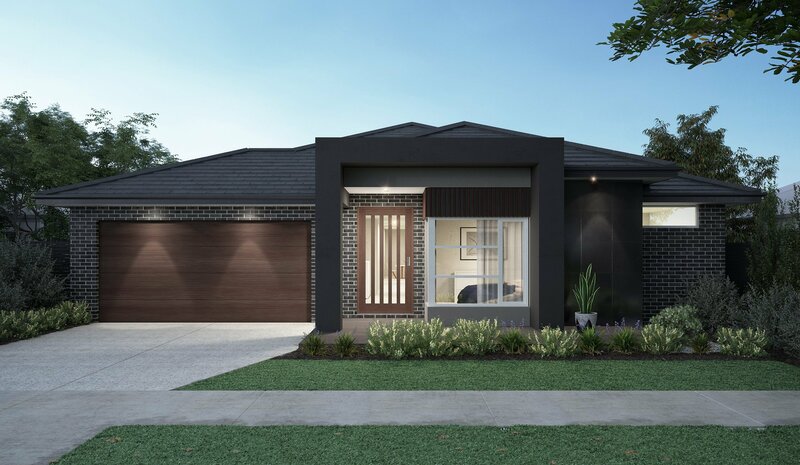 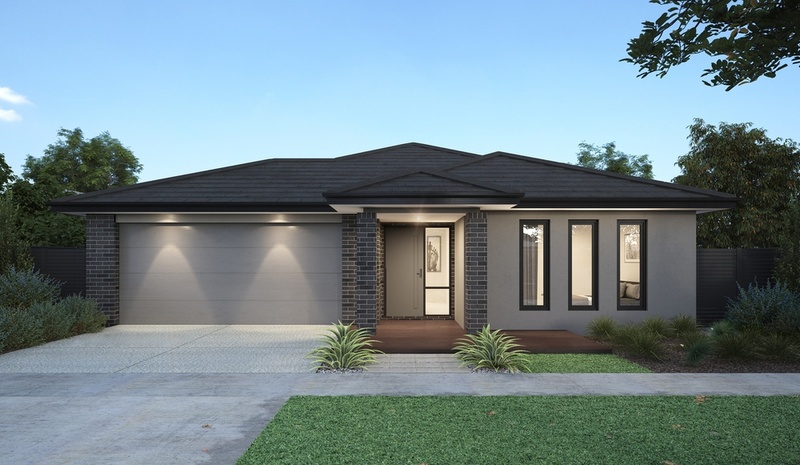 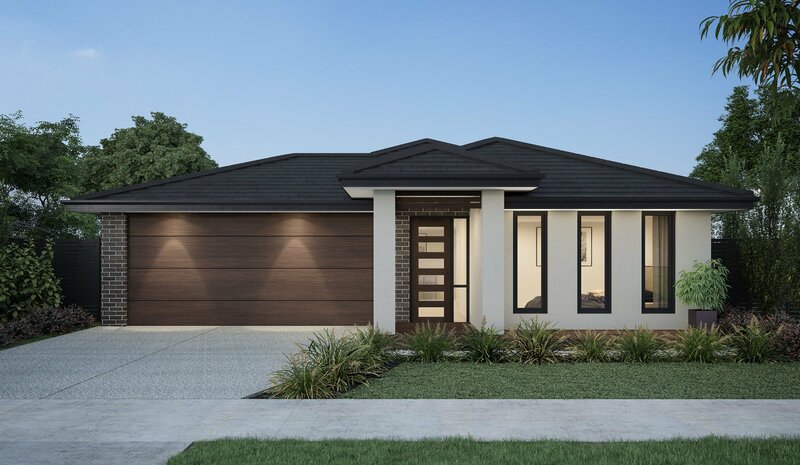 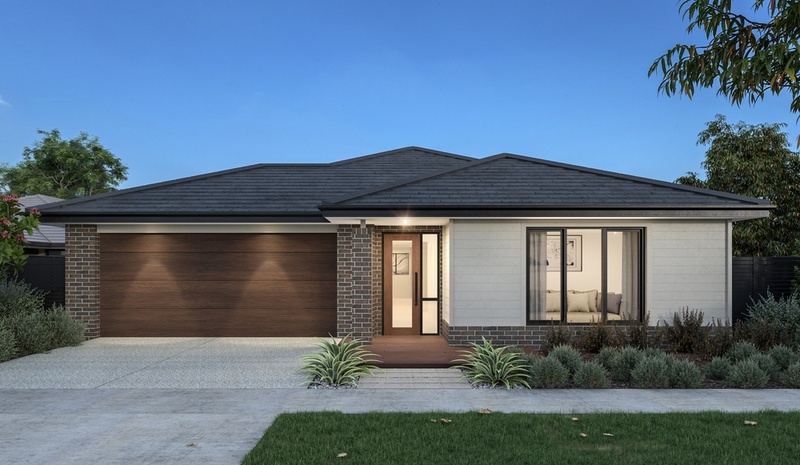 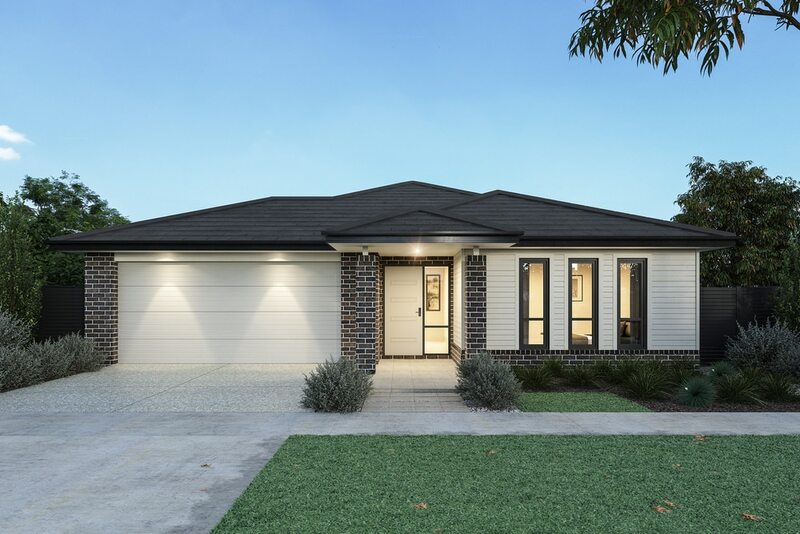 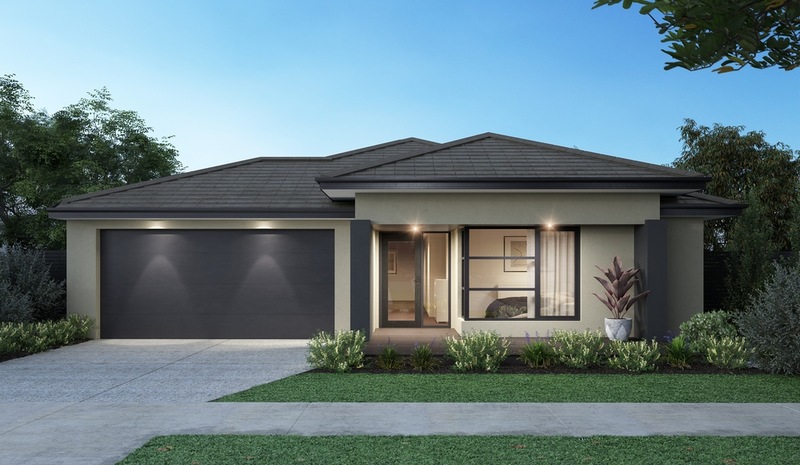 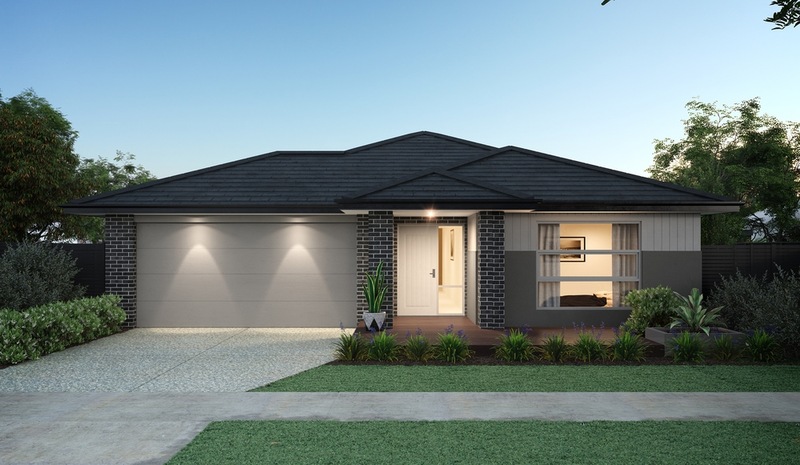 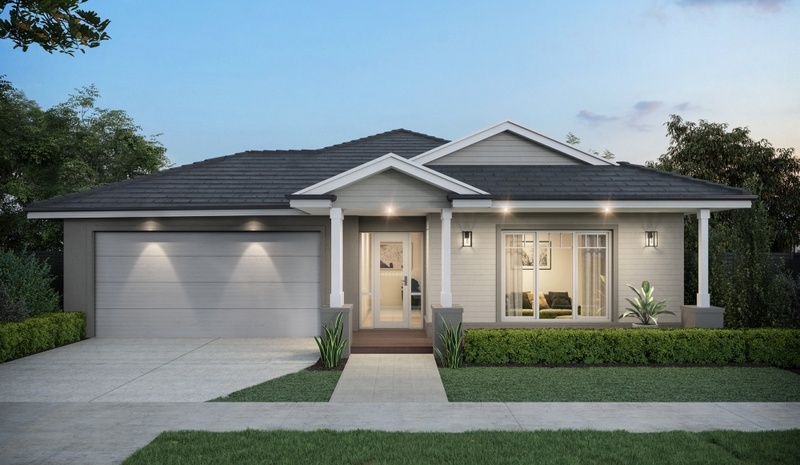 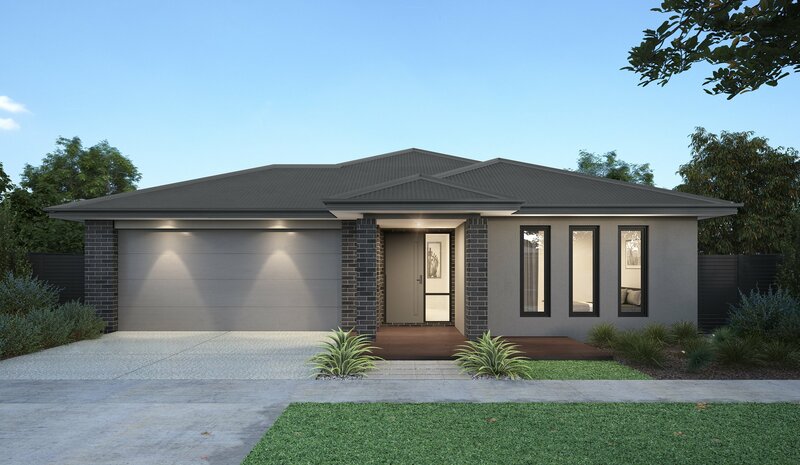 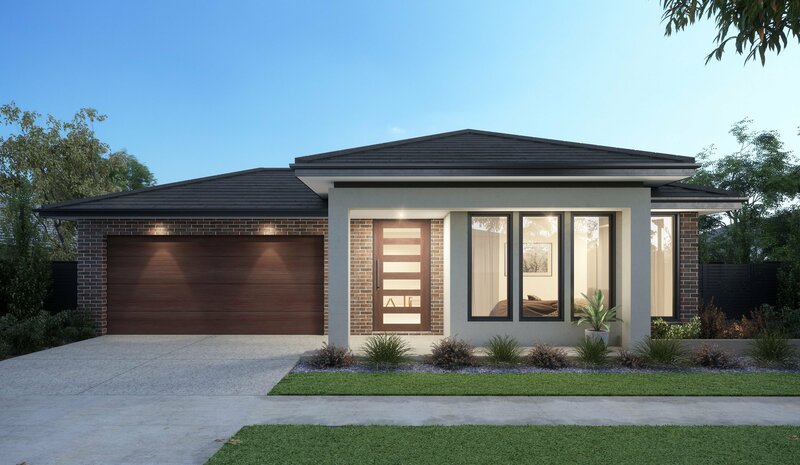 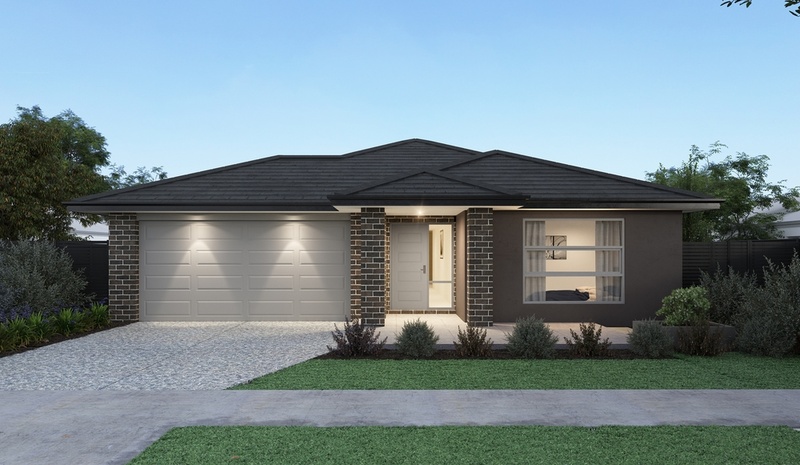 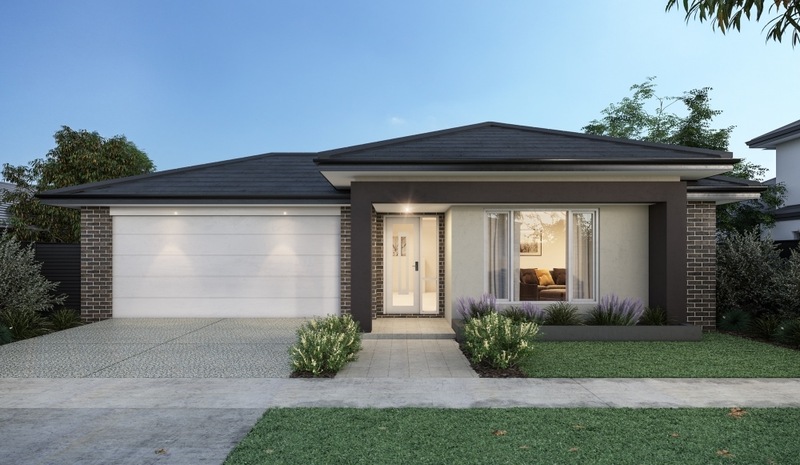 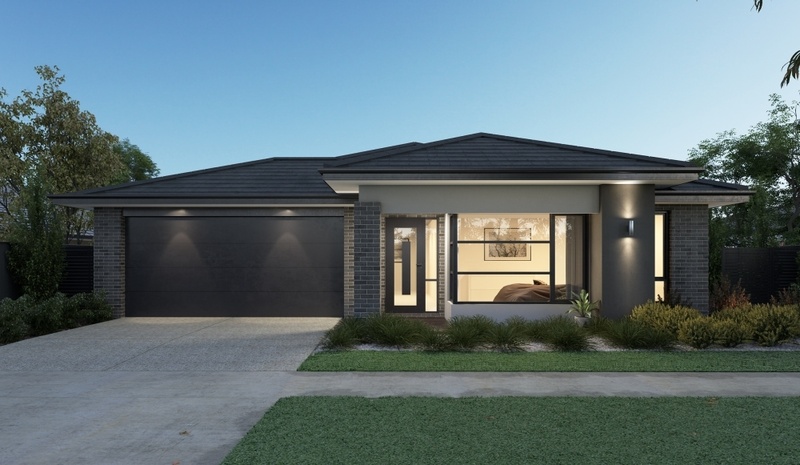 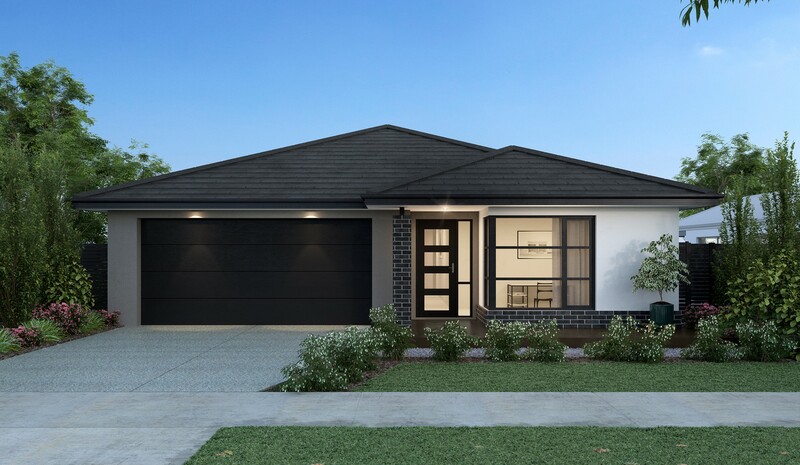 The Heathmont 231 is one of our latest additions to the single storey designs. 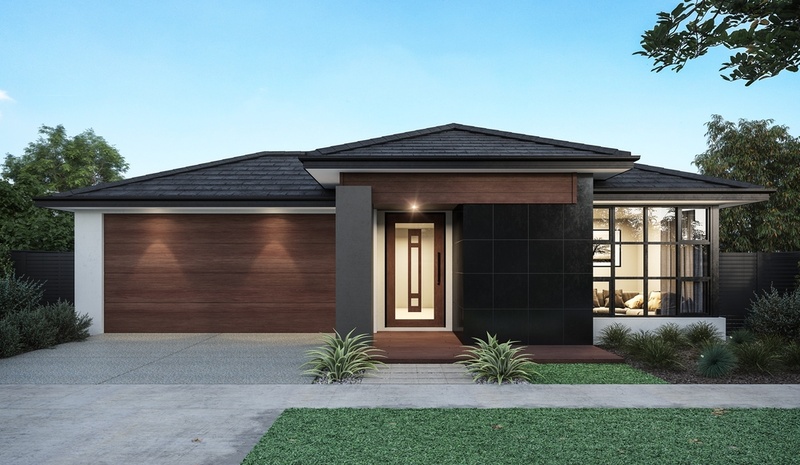 It features a covered outdoor space extending beyond the main living area to create an indoor outdoor feel. 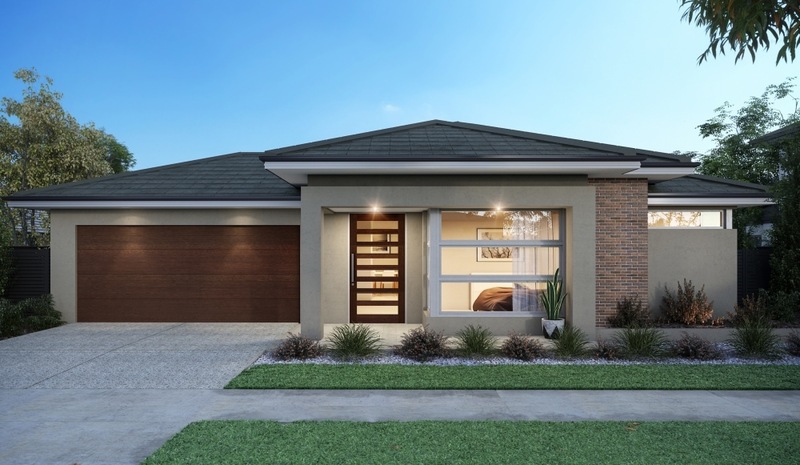 The separate second living area makes a perfect retreat for parents or children.